This particular example was built in 2011 but not launched until 2012 and had extremely light use in her first ownership. Her current owners have also used her very lightly and have only lake sailed her in the Lake District. 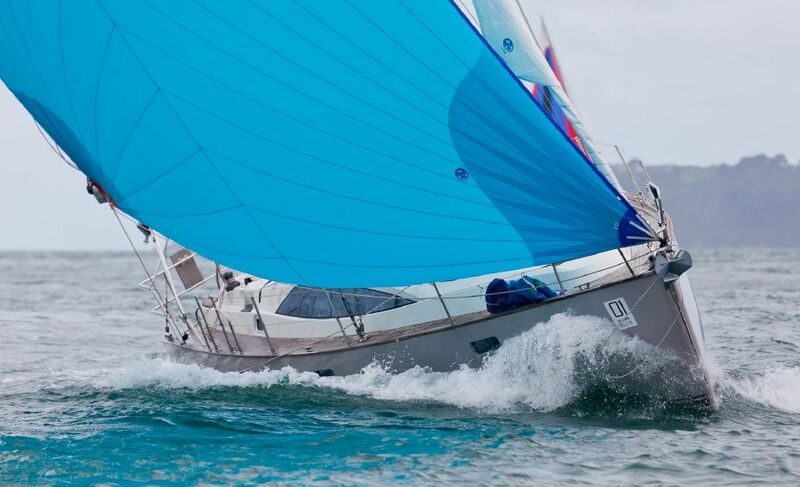 With a renowned reputation for being almost the perfect cruising yacht, her swing keel allows her to seek the shallowest of anchorages and dry out, yet when lowered gives a draft of 2.59, which is on par with many racing yachts and allows for a good turn of speed. Capable of local cruising or crossing oceans the Southerly 38 can do it all, in comfort and style.